The identity design projects that shaped 2016, a year noted for nostalgia and start-ups which grew up. If there’s one trend that has defined 2016 it is the revisionist logo. Looking back to look forward. 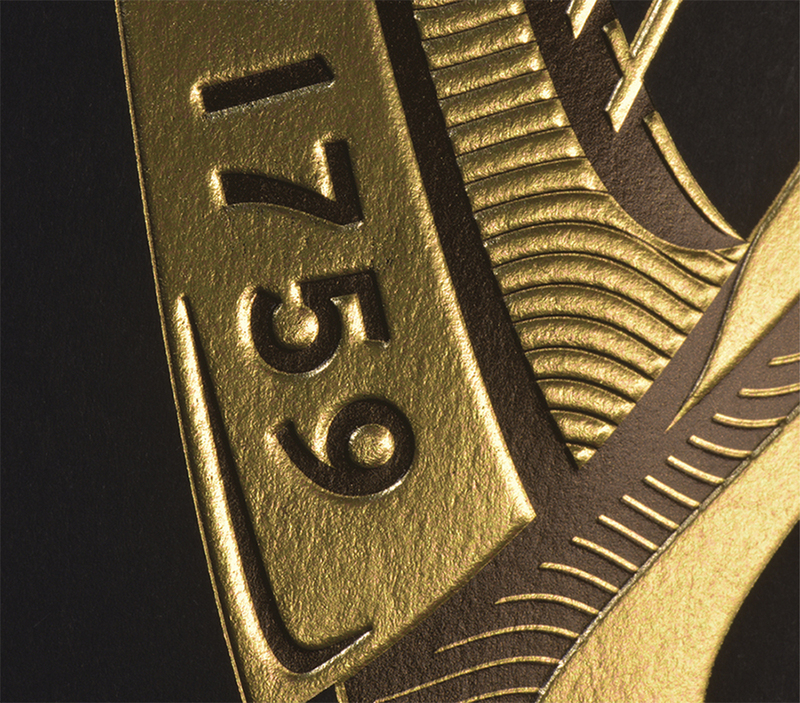 It is something that brands including Co-op, NatWest and Kodak have all embraced. The motivation for doing this is clear. Drawing a line under difficult times, remembering better ones and pointing to the future with revived optimism. There were of course other companies which didn’t go down this route. Most notably British Steel, which eschewed its famous logo designed by David Gentleman – used from 1969 to 1999 – and plumped for something altogether different when the company announced its return this year. Although not strictly a logo or a rebrand project, it’s interesting that McDonald’s introduced a new look and feel across its packaging which set out to be bold, brash and fun. No signs of nods to the past or worthy provenance messaging. Deliveroo had designs on being internationally recognisable when it worked with Design Studio to rethink its logo, which is now fronted by a new character – the roo. 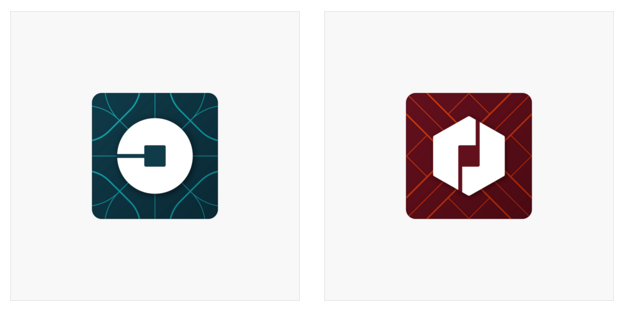 When Uber redesigned its own logo in-house it was again motivated by its global operation and how it is perceived internationally. 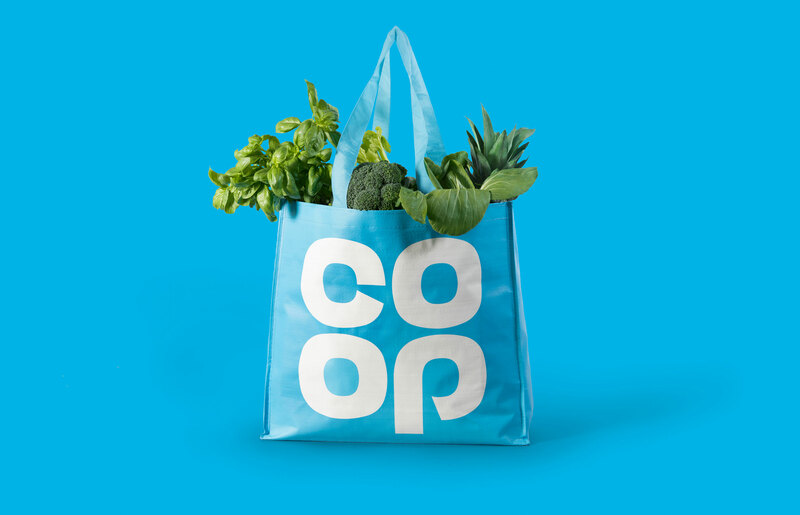 While its logo does still have a wordmark, the brand now has a series of patterns for different territories, and a new symbol, which is how it is principally recognised – given that it is an app-based service. 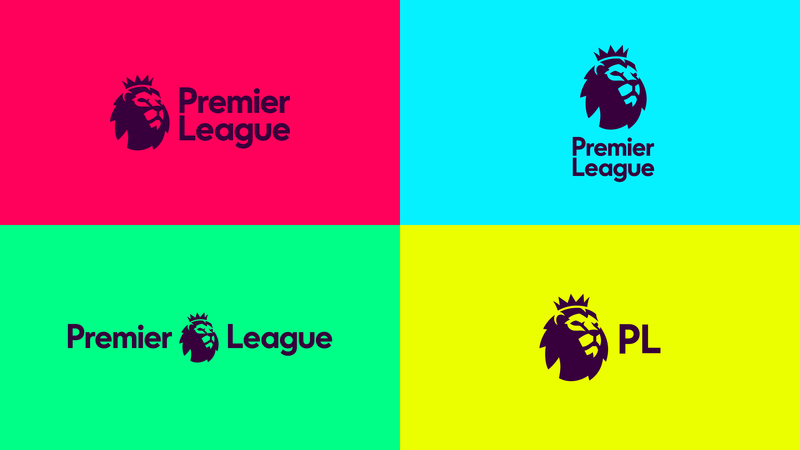 Although not a young brand, the Premier League was given a new identity – again by Design Studio – as it set its sights on broadcasters around the world. 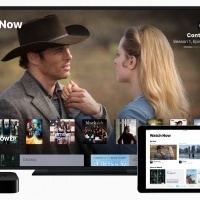 Reducing clutter to help a company communicate better across platforms is a common rebranding trope, but this year there were some particularly good examples of this. 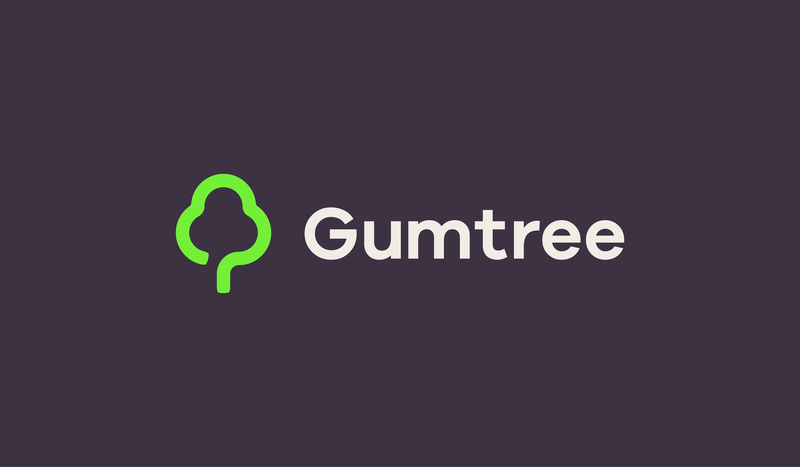 The rebranding of online marketplace Gumtree was long overdue. Its old logo looked like it came from the dawn of the internet age. 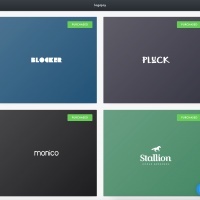 Koto simplified the basic elements of the logo and introduced a new wordmark, colour palette and messaging. Here’s how they did it. 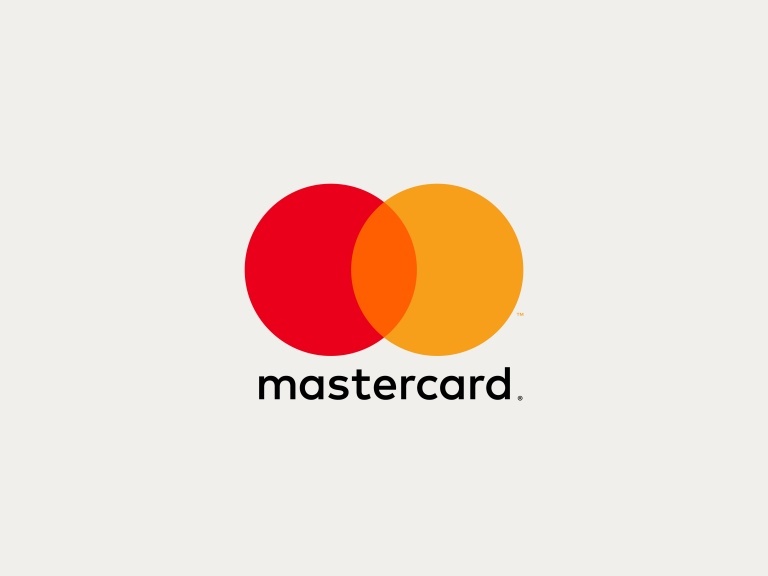 Meanwhile Mastercard was overhauled by Pentagram partners Michael Bierut and Luke Hayman, who retained the core elements of the logo by softening the wordmark, giving the mark’s interlocking circles a Swiss-style colour bleed and generally improving the legibility of the whole thing. The craft story is still one that many companies want to tell. 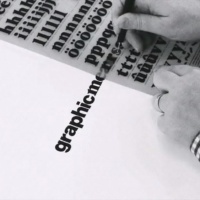 Brand heritage and being in touch with your roots remain as important as ever. Long before Nandos went global and landed in the UK it was a small South African enterprise. It wanted to imbue its logo with some of this spirit and turned to South Africa’s Sunshine Gun to do it. Real chilies were colour matched to find its “PERi Red Pantone” and the wider brand was informed by a hand-painted typeface created with a sign writer. The consultancy went to extraordinary lengths, consulting with harp makers as well as designer Gerry Barney, who drew the first version in 1968. 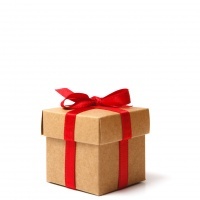 What should you buy a designer for Christmas?